can insure you sealed very well pickets. 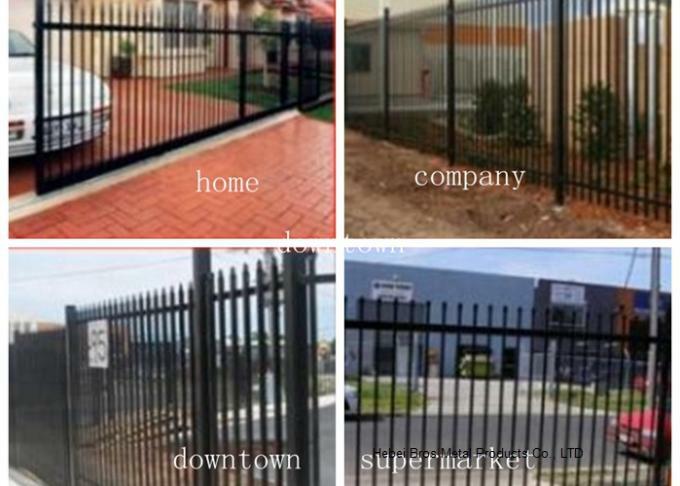 Which highly improved the lifetime of the fence. 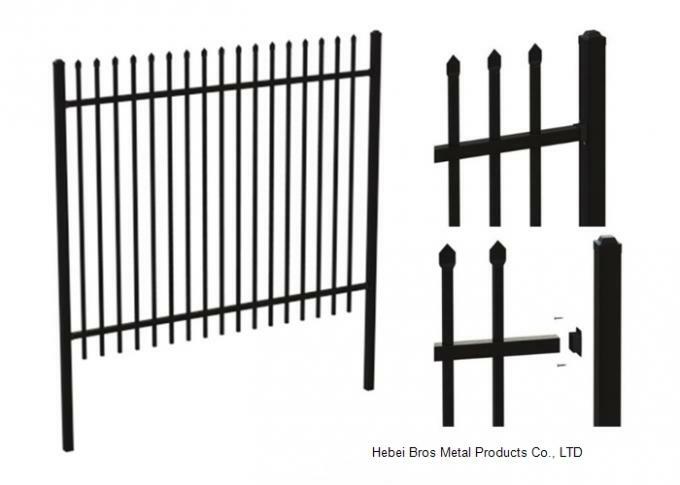 Post: 60x60x2mm thick post - these are 3m long each not 2.6m long as others supply. Tubular picket fence utilizes standard a multiple layer coating process that ensures corrosion protection, durability and a great appearance for years to come. 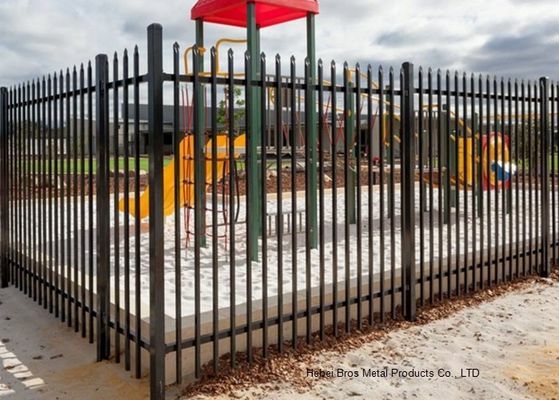 the fence have any architectural design while providing elegance, security, and long lasing value.